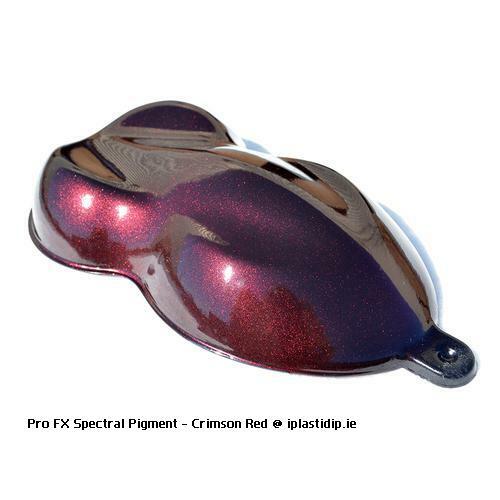 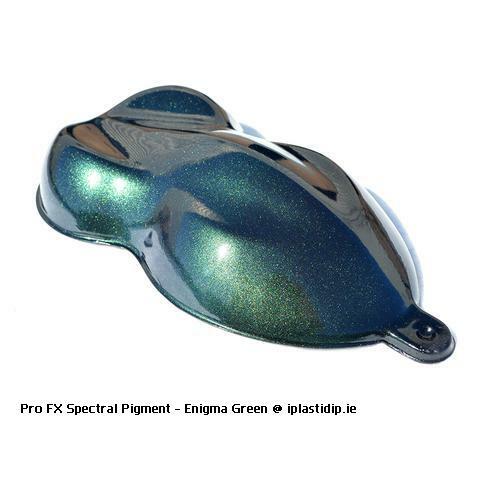 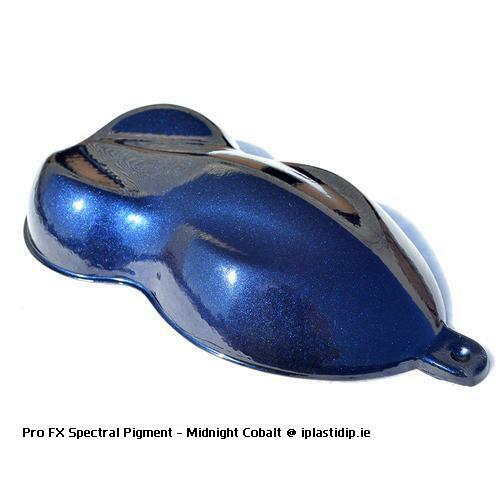 Here you will find a slide show displaying a selection of our pro fx spectral pigments. 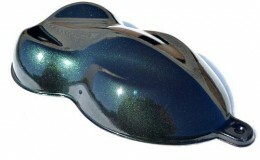 they were all sprayed over a base coat of matte black plasti dip to get the colour you see. 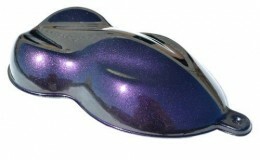 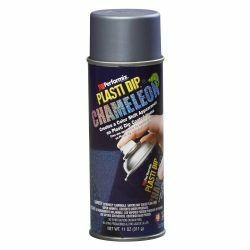 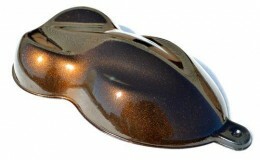 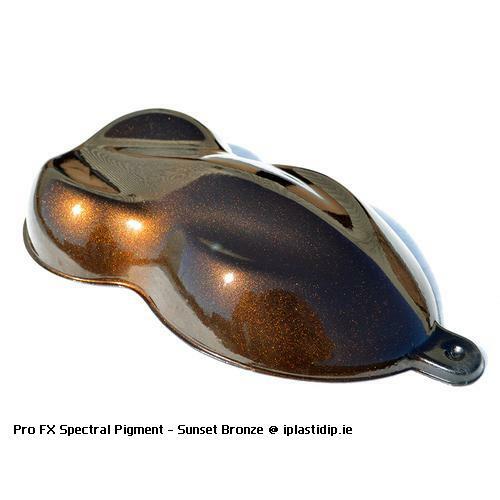 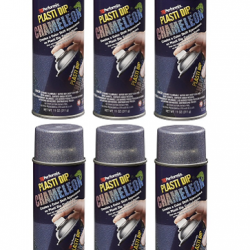 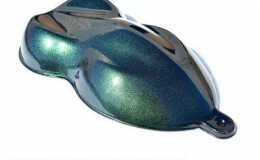 You can spray these spectral pigments over any base colour of plastidip and achieve a completely different colour. 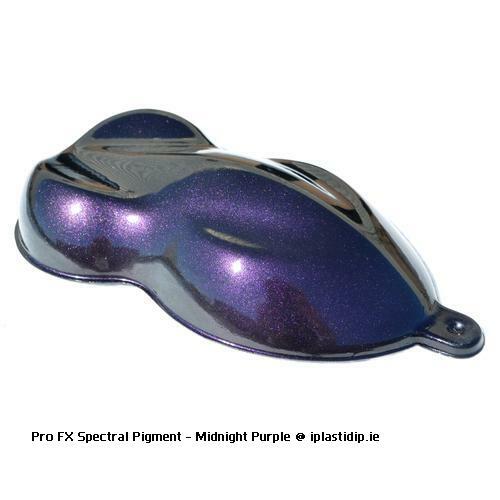 we have also discovered you can mix any two pigments together and spray over a base coat to achieve your own unique amazing custom colour. 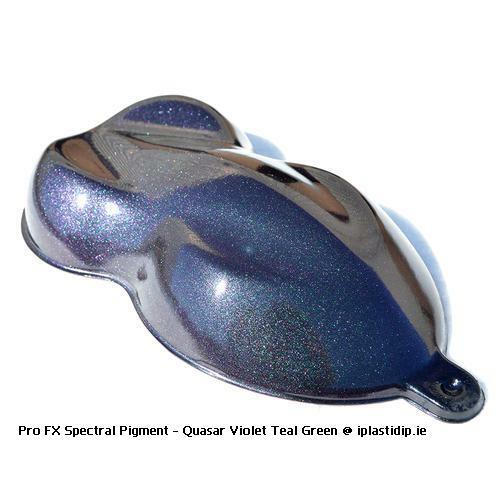 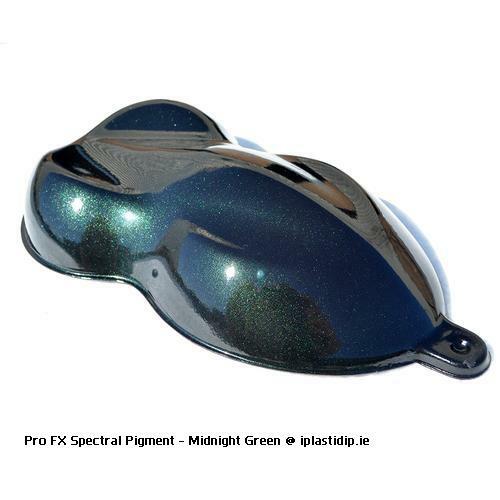 We currently have nine colours of our pro fx spectral pigments in stock for you to choose from at our shop.